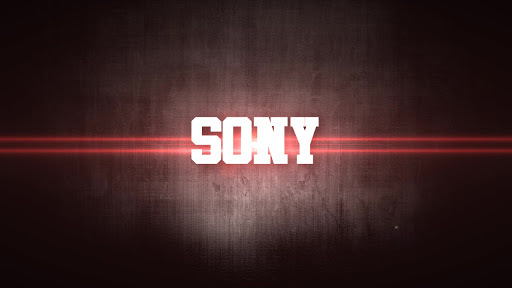 Red-Bold Boot Anmiation For Xperia Devices! 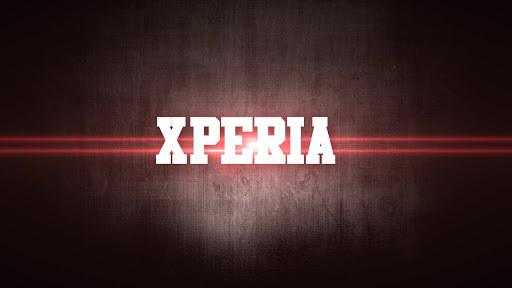 Bored of your Sony's boot animation?If you want your Xperia to boot with a stylish boot animation,you are at the right post! 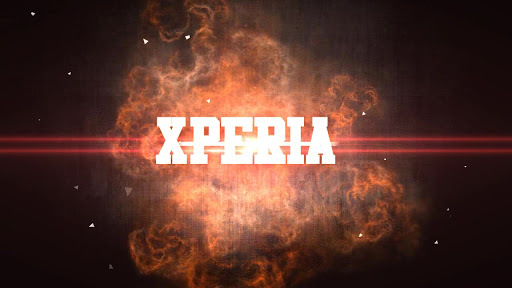 This is an HD Custom Boot Animation for Xperia Devices made by me. All the installation instructions are provided in the download file. ~v3~ ! Turbo Edition for Mali 400 for GB ! ~v1.5~ ! The Most Effective Version Of this IGP Mod ! I hope you guys like it. Enjoy....!!!!!!!!!!!! Feel free rate ,comment and Subscribe . Completely edited all the images for HD apperance. - U can try for Other devices with similar resolution. - Using Root Explorer or ES File Explorer, move the downloaded bootanimation.zip to /system/media and overwrite when prompted. Credits to Drummerjed for helping me..
~v2.5~ ! The Most Effective Version Of this IGP Mod ! Hey Guys , I'm Presenting you UnlockRoot by this software you can root any android phone. Well, you are thinking that what's special in my post , Right ? So here is my reason this is Offline Installer in its site we can only get online downloader so i guess you might be searching for offline installer , so here you will get it. And i have posted how to root your device by this software too with screenshots, this is too easy to understand how to root. I'm not taking any responsibly if you brick your device while using this software or rooting. You are doing this in your own responsibility. So here is the list of the device which are supported to use this software to root. Well, you can root any android device by this software but this has the possibility that it doesn't works in your device due to some reasons. You can ask query in comment or in our group. Click Here To get Offline Installer from 4shared ! !